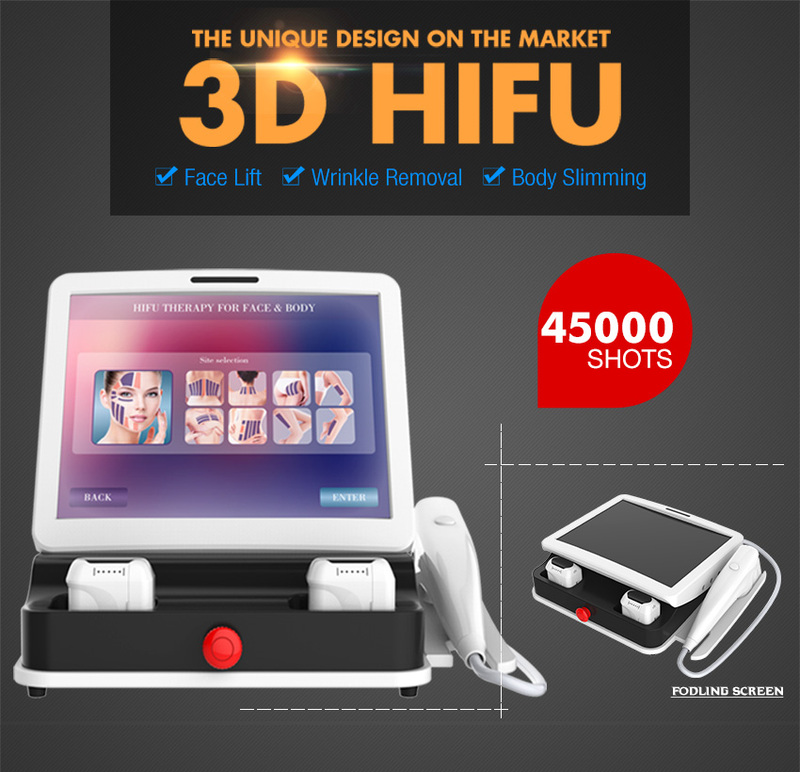 Hifu portable machine has become one of the most sought after treatments and HIFU is the latest non-surgical technology to excel in this area in just one single session! 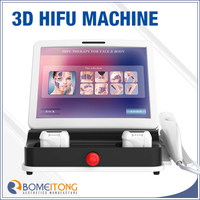 Hifu portable machine is an advanced new high-intensity focused ultrasound technology designed instrument, change the traditional face lift wrinkle cosmetic suigery, non-surginal wrinkle technology, the Hifu machine will release high concentrated focus sonic energy can penetrate in the deep SMAS fascia skin tissue and coagulation of high heat in the proper position, the deep dermis to stimulate the skin to produce more collagen and thus to tighten so the skin becomes former. 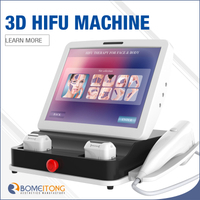 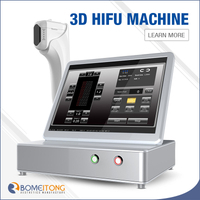 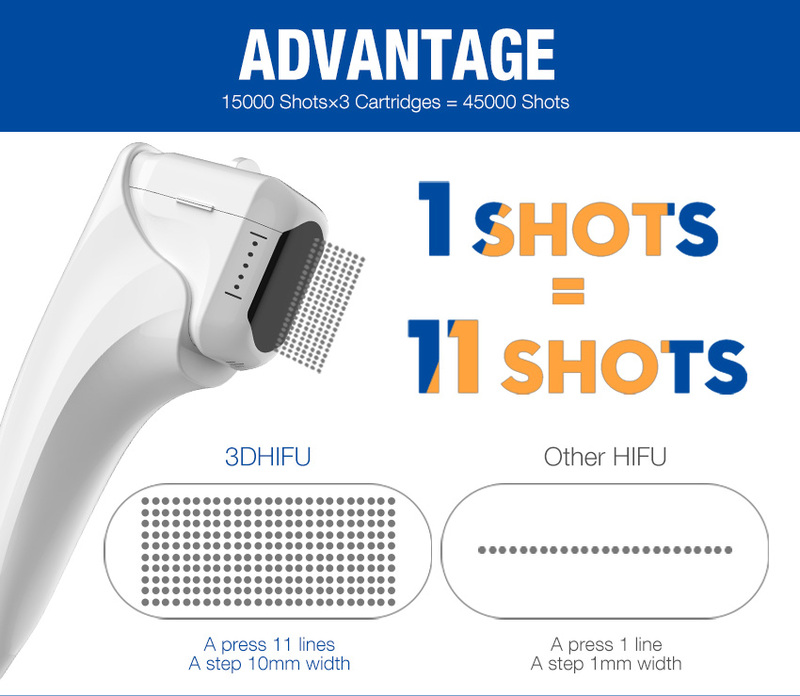 hifu can directly delivers heat energy to skin and subcutaneous tissue that can stimulate and renew the skin's collagen and thus consequently improving the texture and reducing sagging of the skin. 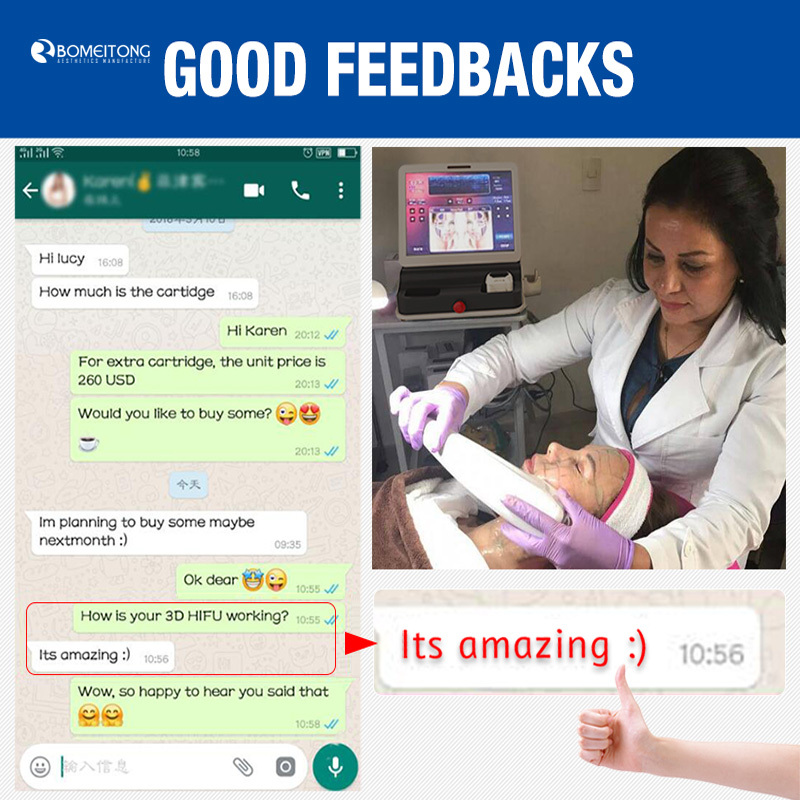 It literally achieves the results of a facelift or a body lifts without any invasive surgery or injections, moreover, an added bonus of this procedure is that there is no downtime. 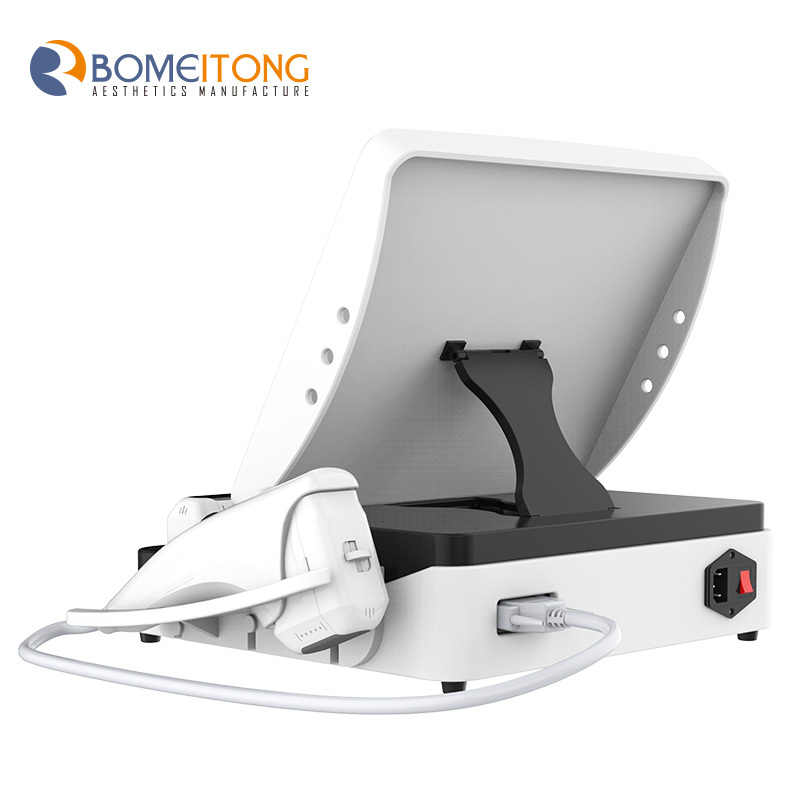 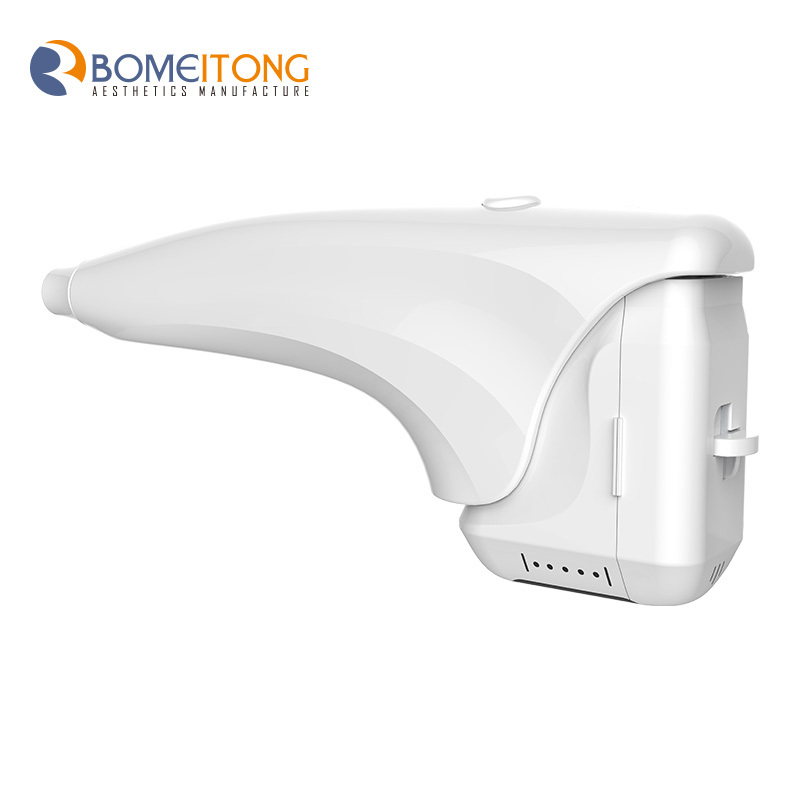 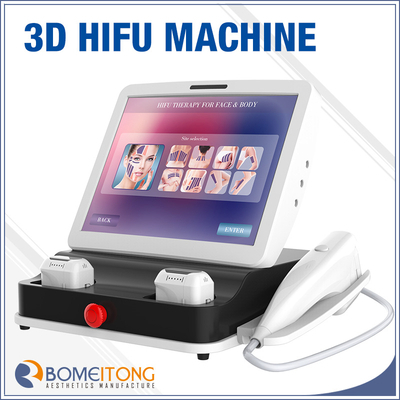 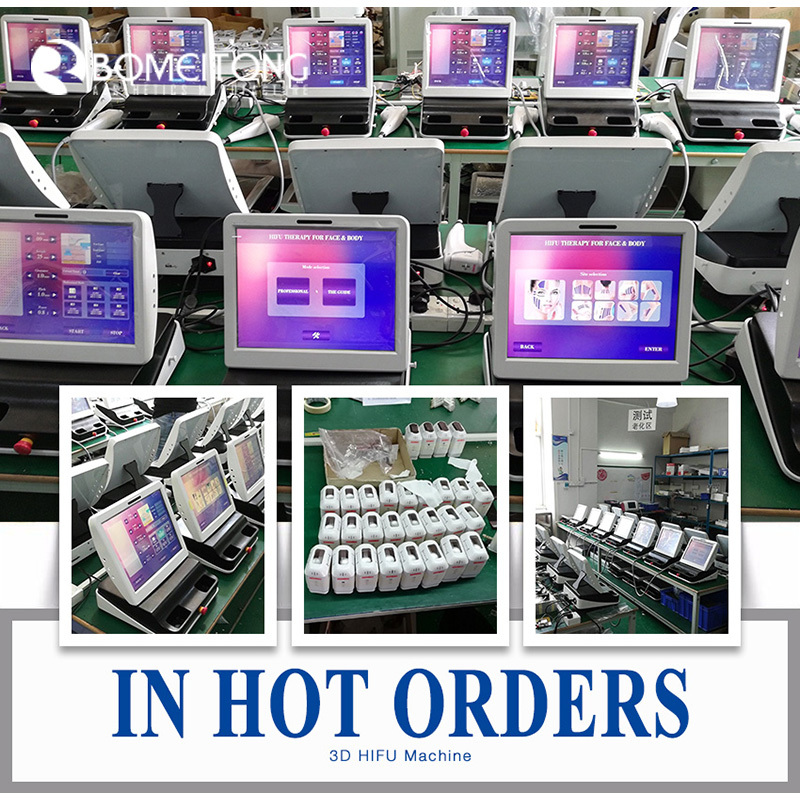 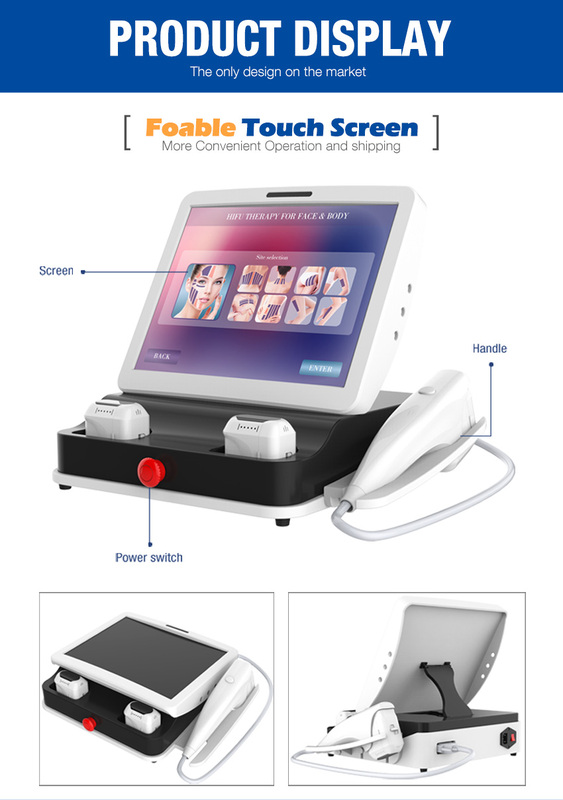 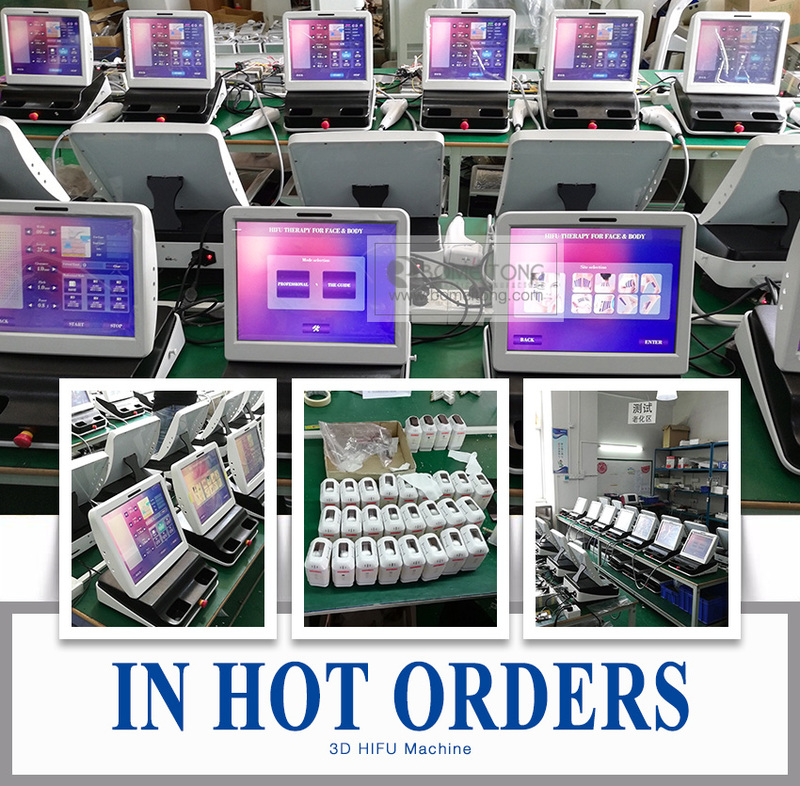 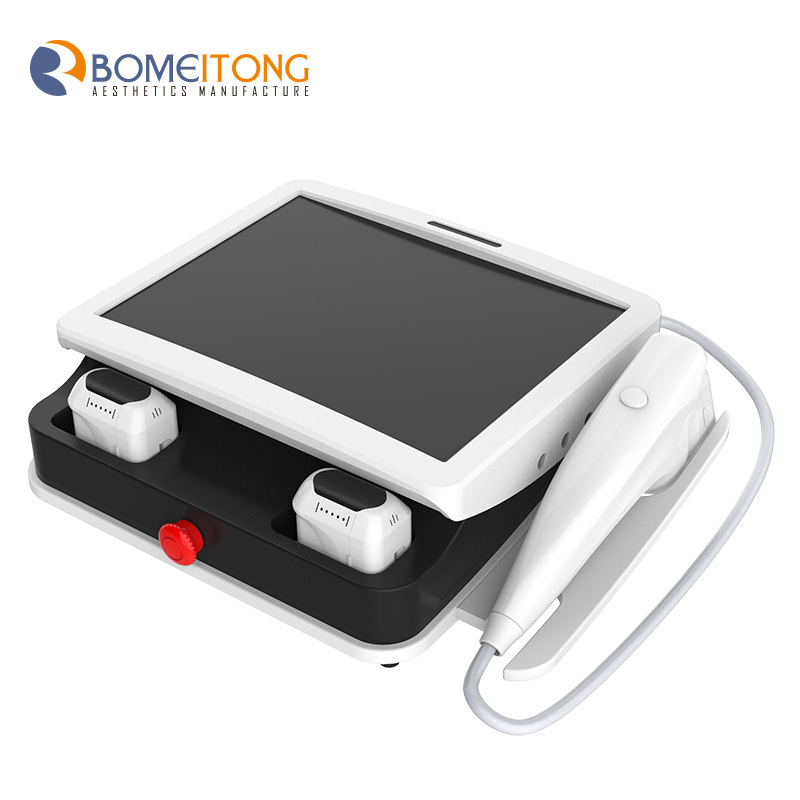 Hifu portable machine Apply high intensity focused ultrasound, generate focused energy and go deeoer into the cellulite to break cellulite. 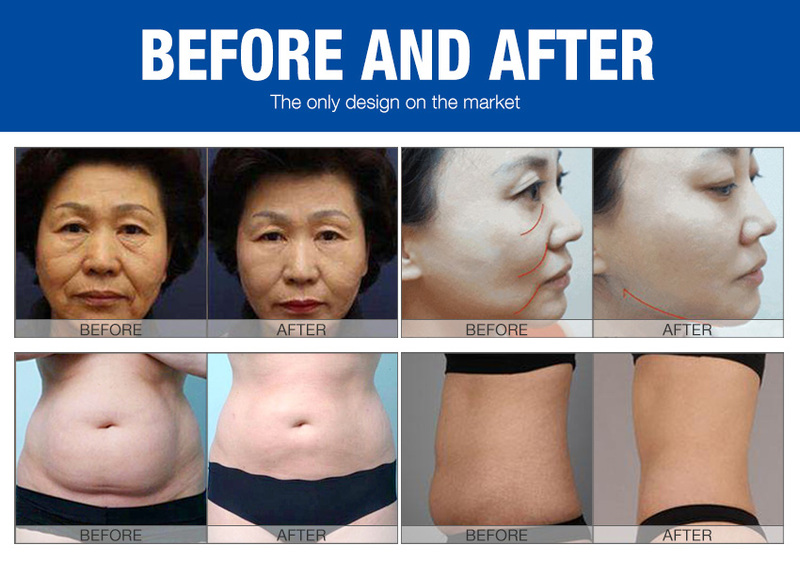 it is an invasive, impressive and long- last effective tratement to reduce fat, especially for abdomen and thigh.